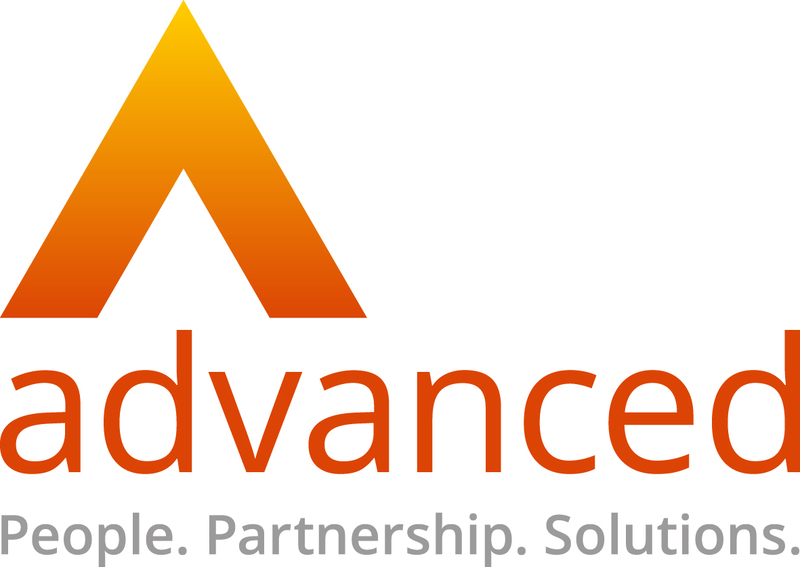 Our client Advanced develops IT solutions for ‘out of hospital’ community care providers. We were recently tasked with translating their extensive healthcare and clinical support database ‘Odyssey’ for clients in Switzerland. With a tailored and carefully managed approach, we successfully localised the entire database within just 6 months, while delivering the highest quality translations. What’s more, by using advanced translation memory software, we were able to reduce our client’s costs by 85%! We selected a professional, native Swiss German medical translator to translate the database based on their extensive medical translation experience. Using translation memory software and a custom data export solution developed in-house, we significantly reduced the word count by removing repeated content and ‘locking out’ text not requiring translation. We worked closely with the clients’ reviewer to ensure all preferred terminology and style was adopted throughout. An award-winning translation agency, we provide fast, accurate and high-quality translations in over 200 languages. We’re the trusted language partner for many leading companies who call on our expert knowledge of international business and languages to help them expand into new markets.